Fortunately, it's happening that it's not a collective edition or a newly-elected title, but a whole new game. The problem? 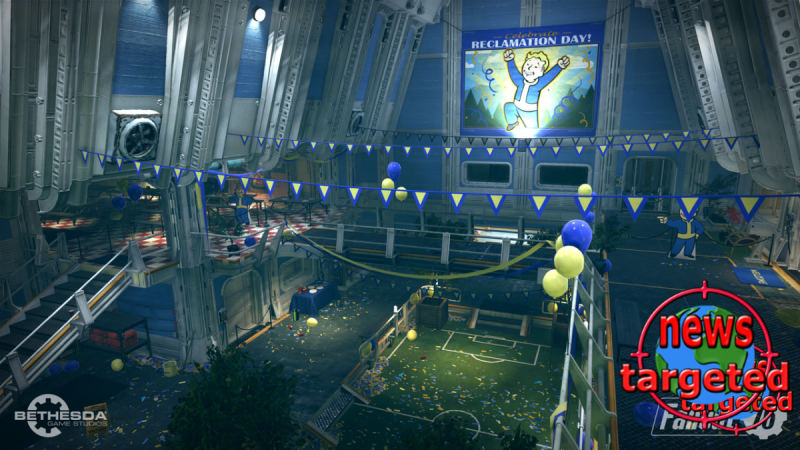 We know absolutely nothing about Fallout 76 besides that it's an online game, but we're invited most of the time on E3, including Bethesda's stuff June 10th, so we'll be back when we know more.